What is Forget Sugar Friday? This Buttery Keto Hot Chocolate is a breeze to make and is packed with valuable electrolytes (yes, really! )… which means it’s basically a health drink. 😉 Whip up a warming cup today! This post contains affiliate links, which means I’ll make a small commission if you purchase through one of my links (at no extra cost to you). Thank you for your support! Additionally, Lakanto provided me with a product to sample, but all opinions are my own. Imagine having a cup of THAT up there as an electrolyte drink. Believe it or not, a single cup of this Buttery Keto Hot Chocolate packs in 290mg of potassium, 330mg of sodium, and ~80mg magnesium — all valuable electrolytes that you need if you’re on the keto diet. Other than the electrolyte content, let’s talk about the fact that this is a Buttery Keto Hot Chocolate. Everything is better with butter, right? (If you’re dairy-free, see below for modifications!) The butter adds such a yummy element of flavor to the hot chocolate, plus the use of salted butter bumps up the sodium content. Basically, this is a totally guilt-free keto hot chocolate that you can actually feel good about drinking. How often can you say that about hot chocolate?! 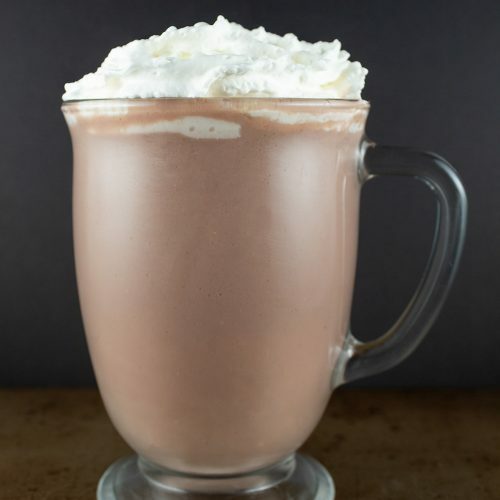 This keto hot chocolate mix is the star of this drink, and it is SO good! (No joke, it’s better than the Swiss Miss I used to drink growing up!) 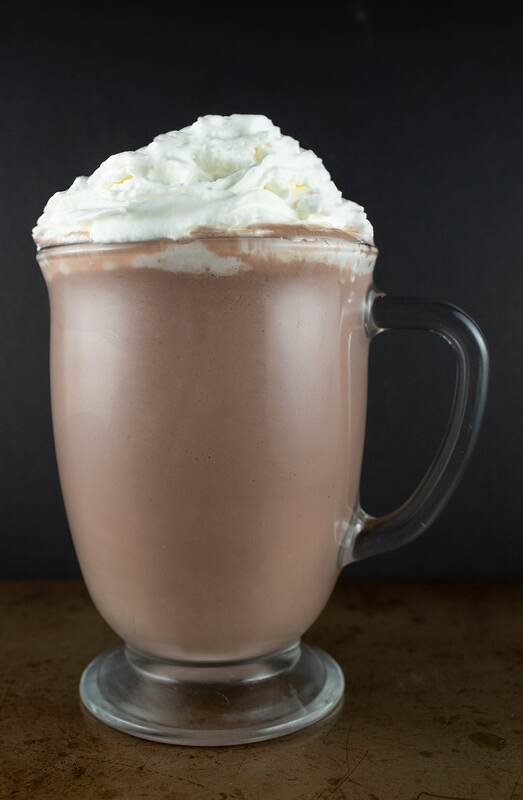 Sweetened with monkfruit (a natural sugar alcohol), you can use it to make hot or cold chocolate drinks. It’s packed with potassium and is fortified with probiotics, plus it’s dairy-free, gluten-free, and vegan. 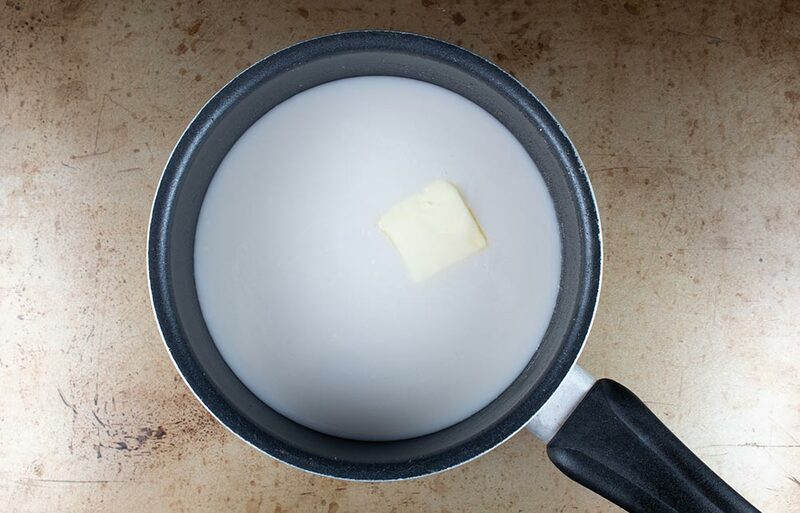 In a saucepan over medium heat, add the almond milk and butter. Heat until the butter is fully melted, stirring occasionally. … quickly stir, and remove from heat. 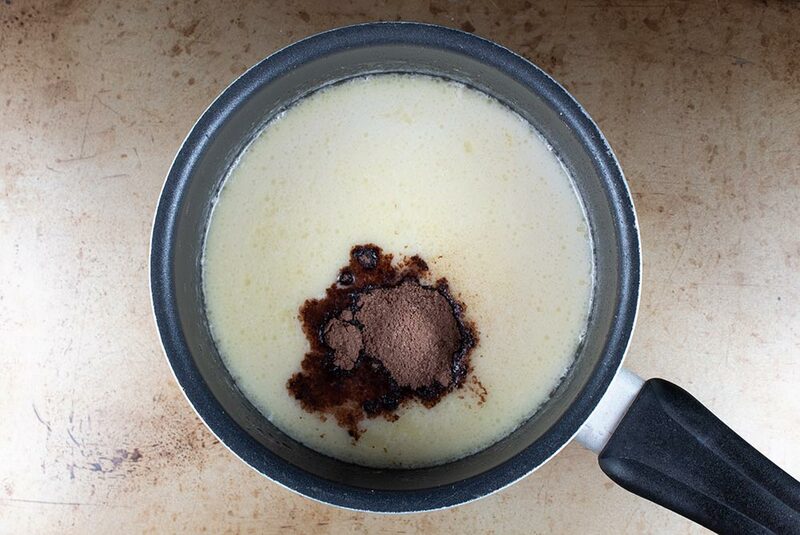 Then, use a milk frother or immersion blender to fully incorporate the drinking chocolate. A small amount of canned whipped cream. Although you probably won’t find entirely sugar-free canned whipped cream, some brands have less sugar than others. Check the labels! I used Kroger brand “extra creamy dairy whipped topping.” It contains 1g carbs per 2 tbsp. Make your own. Here is a recipe to use. Alternatively, if you’re only sensitive to the casein in dairy, you can use ghee. Although it’s not dairy-free, it’s lactose-free. 4th & Heart’s Himalayan Pink Sea Salt Ghee is a great choice because it contains 102mg sodium. While the exact value isn’t shown on the label, I am certain that Lakanto Drinking Chocolate contains some magnesium because cocoa powder is a high-magnesium food (about 80mg per 1 tbsp). Make Yourself a Cup of Keto Hot Chocolate! Now that we have all of that out of the way… what are you waiting for?! Go make yourself a yummy and warming cup of Buttery Keto Hot Chocolate. It is going to become your fall and winter keto drink staple! Like This Post? Give it a Share! 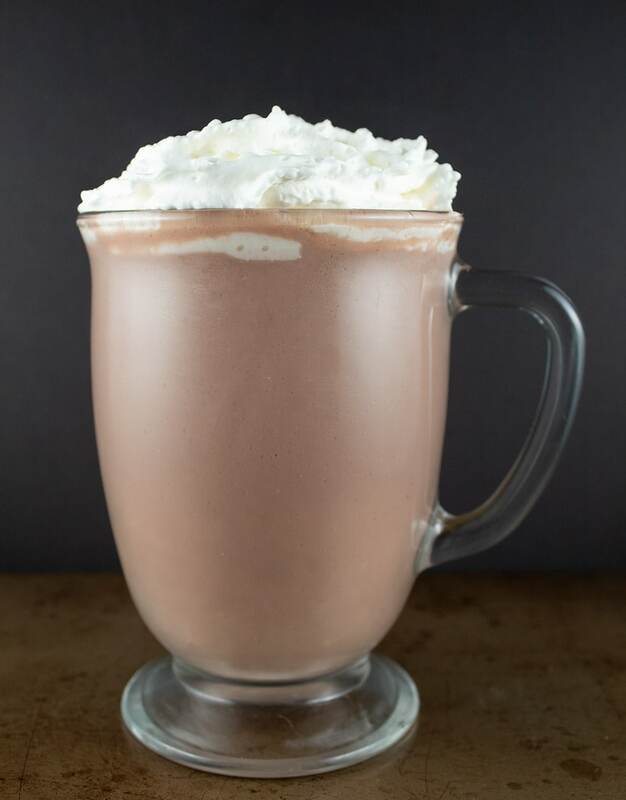 I hope you love this Buttery Keto Hot Chocolate! If you liked this post, I would so appreciate you giving it a share by using the social sharing icons. THANK YOU! This Buttery Keto Hot Chocolate is sweet, warming, and surprisingly high in valuable electrolytes! Add the drinking chocolate, quickly stir, and remove from heat. 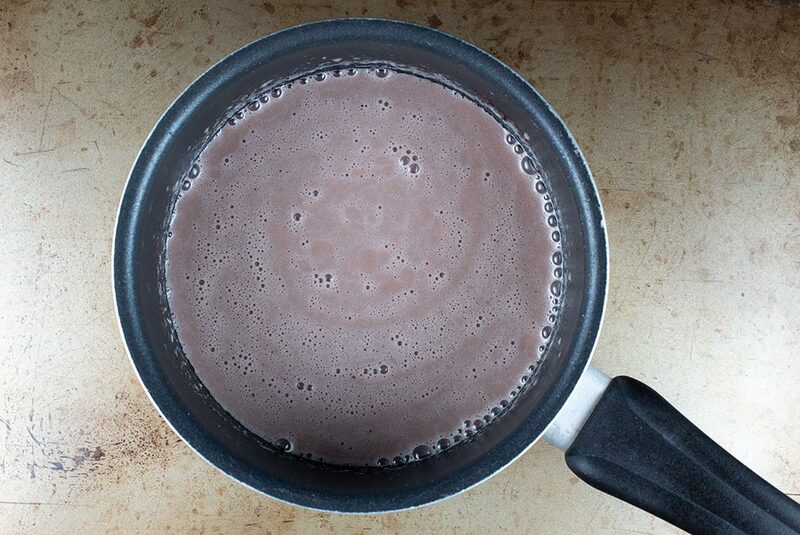 Use a milk frother or immersion blender to fully incorporate the drinking chocolate. Add to a cup and serve immediately. Keto whipped cream optional! Note about nutrition facts: Lakanto Drinking Chocolate contains sugar alcohols, which can be subtracted from the carb count (in addition to fiber) to calculate net carbs. Because my nutrition calculator doesn't have a sugar alcohols field, I have already subtracted those from the total carb count. 1 serving of the drinking chocolate contains 9g total carbs, 3g fiber, and 5g sugar alcohols = 1g net carbs. Nutrition facts are included as a courtesy only. They are accurate to the best of our knowledge based on the ingredients and brands used, but their accuracy is not guaranteed. If applicable, sugar alcohols have already been removed from the total carb count. How Much Sugar Should I Eat Per Day?! On this blog, you’ll find delicious recipes to help you live an awesome low-carb and low-sugar life, one day at a time. If you’re wondering what this whole “Forget Sugar Friday” thing means, you can learn about the meaning of the name here. Thanks for visiting! 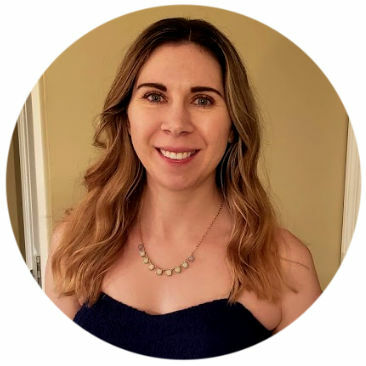 Many of the product links you see on Forget Sugar Friday are affiliate links, which means a small commission is received for referring the product to you, but at no extra cost to you. These commissions help to keep the site running. Do you mind giving this post a quick share?